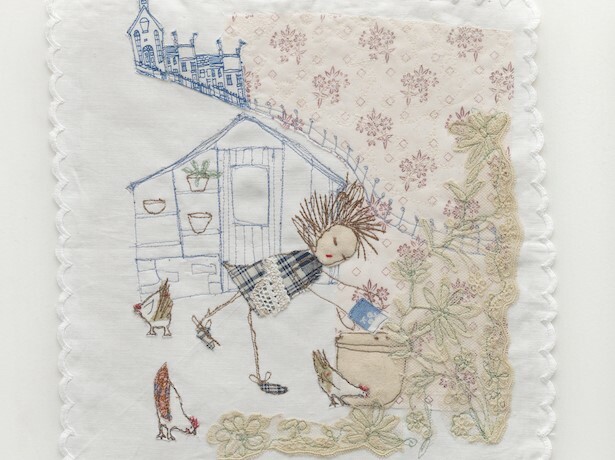 Come and create a beautiful piece of textile art. Join renowned textile artist Alison Moger to create your own unique beautiful piece of textile art to either frame or wear. We will be creating a small piece of wearable work to embellish a garment or a stand alone object. Carnegie House. (Monday to Friday, 9am – 2pm).